Even if none of the above symptoms are applicable, it’s still a good idea to order a routine cleanings for your sewer system, particularly if several years or longer have elapsed since your last visit from a local plumbing engineer. The same care should be ascribed to your system as is your attention to the insulation, roofing, and landscaping of your home. 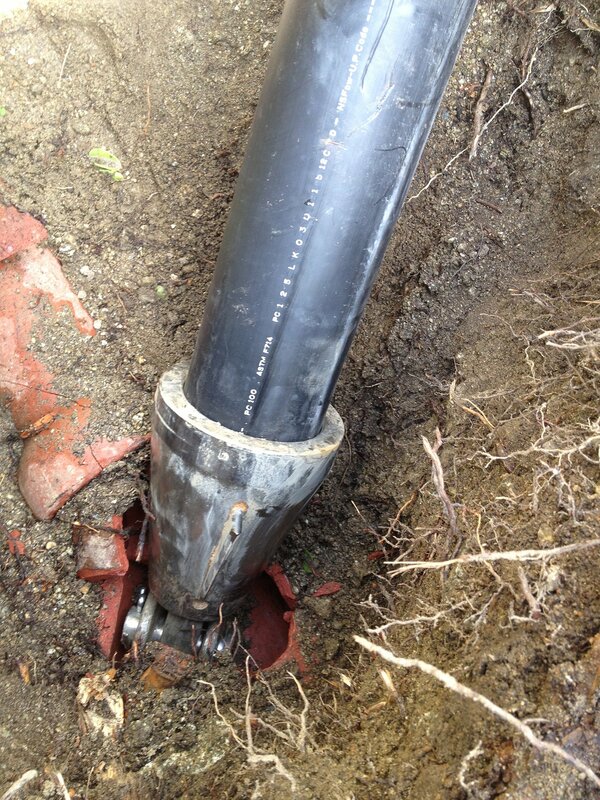 At The Rooter Drain Expert Inc., we offer a range of cutting-edge trenchless services to repair your pipes. The right service for you will depend on the nature of your problem, and will be discussed with you following your sewer camera inspection by one of our professionally trained systems engineers. Trenchless drain cleaning and hydro jetting: This involves either “snaking” your drain to remove clogs (some of which can be up to four feet in length) or using hydro jetting to clear debris away. Hydro jetting forces a jet of high-pressured water into your pipe, and is suitable for breaking up small to medium-sized tree roots, stripping away kitchen grease, and more. Trenchless sewer pipe lining: Your pipe is cleaned, then a liner of tough epoxy resin (resembling a flattened firefighter’s hose) is fitted to the end of your pipe. Using high pressures, the liner is forced inside-out and into your pipe, adhering to the inside of the existing pipe and forming what is essentially an extremely durable new pipe. This method has a lifespan of up to fifty years, does not corrode, and is especially resistant to invasion by tree roots. Trenchless pipe bursting: This method is suitable when your plumbing system has reached the end of its lifespan and requires replacement. It is also used for pipe systems with extensive, serious damage. A drill mounted with a bursting head travels along your pipe, shattering it. New pipe is attached directly behind the bursting head, and is laid simultaneously. As with all trenchless repairs, this is conducted in-ground, and doesn’t require expensive extractions – it can even be completed underneath a parking lot or concrete foundation! If you’re in need of a plumbing expert in Granada Hills, look no further than The Rooter Drain Expert Inc. We’re prepared to service your needs in a professional, prompt manner that will have your job completed quickly and efficiently. With four additional branches throughout California, we’re there for you – no matter where you are in southern California! With the Rooter Drain Expert Inc., we have the experience needed to identify sewer line problems and fix them accordingly. Whether you have a full-blown sewer emergency on your hands or you’re just concerned about maintaining your system, we can help. Our experts are trained to accurately identify and diagnose the sources of common sewer problem symptoms.